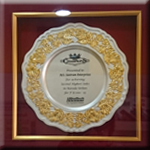 We are Leading Dealer, Distributor, Supplier of ultratech Cement in Vadodara, Gujarat. 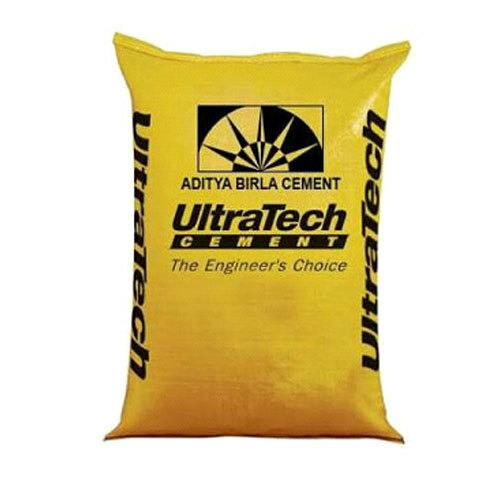 UltraTech Cement is the largest selling single brand cement in India and also the largest cement clinker exporter. This almost products include Ordinary Portland Cement, Portland Pozzolana Cement and Portland Blast Furnace Slag cement. UltraTech is the almost trust and preferres brand of Engineers, builders, contractors and even more individual house builders. 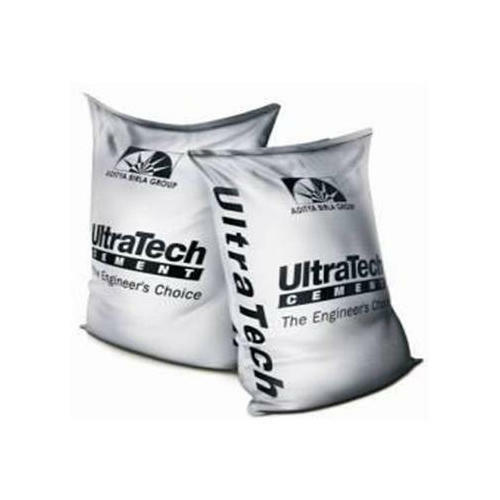 Today, UltraTech is use in contrast of vital structures seems like dams, bridges, flyovers, airports, metro railways apart from residential and commercial structures. Santram Enterprise, is committe to make high strength cement for the reason that would enable our customers build strong and durable structures. Due to achieve this, so the almost finest quality of limestone is use and state-of-the-art technology deploy. Basically almost attributes make the construction strong, compact, impermeable and resistant due to chemical attacks. Therefore almost have a number of applications seems like housing, commercial complexes, roads. Even more in contrast of wells, canals, dams etc.